BIG WHITE SKI RESORT in Kelowna once had the oldest triple chairlift in Canada, built in 1979. Not anymore. Now its Powder Chair is a $3.9-million four-passenger fixed-grip Leitner-Poma, able to carry 2,400 passengers an hour. RED MOUNTAIN RESORT in Rossland has purchased a triple chairlift to bypass the bottleneck that occurs at Motherlode on busy days. Look for it to start operating next winter between Grey Mountain and Silverlode, opening up five new runs at Topping Creek. 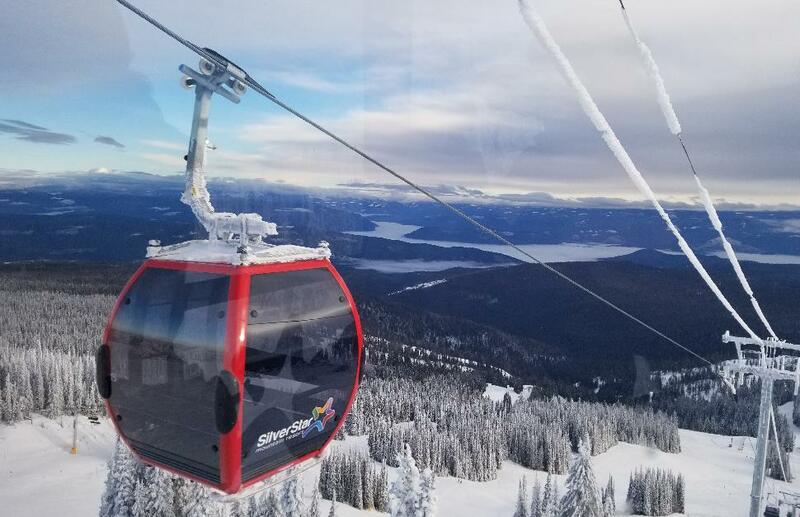 SILVERSTAR MOUNTAIN RESORT northeast of Vernon has a new eight-person gondola. The Des Schumann Summit Express whisks passengers from the village to the summit in four and a half minutes–nearly three times faster than the old double chairlift built in 1970. SUN PEAKS RESORT north of Kamloops has installed a $4-million four-passenger fixed grip chairlift to Orient Ridge. It will serve previously underutilized terrain plus two new runs: Main Village Connector and Hasta La Vista. WHISTLER BLACKCOMB has a trio of new lifts. A 10-passenger gondola from the Upper Village to the Peak to Peak connection replaces the Wizard and Solar Coaster quad chairlifts; the Catskinner triple chair is now a high-speed quad; and the Emerald Express quad has been upgraded to a high-speed six-seater. WHITEWATER SKI RESORT near Nelson ditched its double-lift Summit Chair, in use since the resort opened in 1976, in favour of a brand new Leitner-Poma fixed-grip quad chairlift last winter. Panorama Mountain Resort near the Alberta border has a new 13-seater snowcat that replaces a half-hour hike with a 10-minute ride. The Monster X takes skiers from Never Never Land up to the Goldie Plateau, where they can access the in-bounds backcountrystyle Taynton Bowl. Kicking Horse Mountain Resort in Golden has acquired 660 acres from Purcell Heli-Skiing. The new terrain includes the Ozone south face–Canadian venue for last year’s Freeride World Tour event–and Middle Ridge. 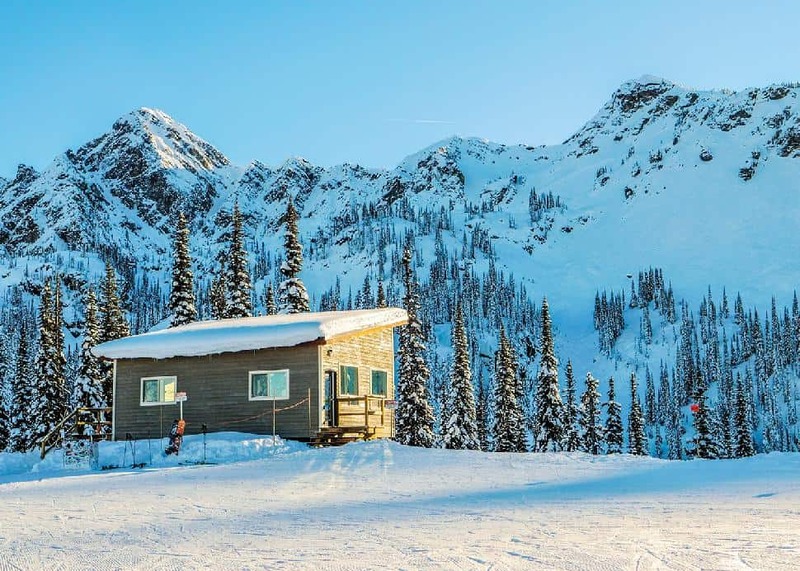 Revelstoke Mountain Resort’s Ripper Zone has fewer trees and a new warmer hut. An overhauled Downtowner run makes it easier for beginner skiers to access the front side of the mountain, and there are two new gladed areas: Blow Down and Simmer Down.